 Welcome to NCBarBlog, the home of the North Carolina Bar Association’s blog community. This is where members of the North Carolina Bar Association, the largest voluntary association of legal professionals in the state, go for the latest information about the practice of law. Comments are disabled. NCBA members who want to continue conversations about topics posted here can do so on their Section and Division ListManager or LinkedIn groups. You can also join the conversation on one of our social media channels: Facebook, Twitter, LinkedIn or Instagram. What is the North Carolina Bar Association? We are a voluntary statewide organization of more than 19,500 lawyers, paralegals and law students. What does the NCBA do? We offer opportunities for legal learning and avenues for service to the legal profession and the community at large. We provide members with myriad ways to connect within their practice areas and across the profession. The North Carolina Bar Foundation is the charitable arm of the NCBA. Is the NCBA responsible for regulating the practice of law in North Carolina? No. That is the responsibility of the North Carolina State Bar, the state agency that oversees licensing and ethics complaints. Leadership is provided by the NCBA Board of Governors under the direction of a president who is elected to a one-year term. The NCBA is a 501(c)(6) trade organization; the N.C. Bar Foundation is a 501(c)(3) charitable organization closely held by the NCBA. Jason Hensley serves as executive director of the NCBA and NCBF. How long has the NCBA been around? The NCBA was founded in 1899. How can I contact the N.C. Bar Center? This blog is for general information and to provide a general understanding of the law, not to provide specific legal advice. By using this blog site you understand that there is no attorney-client relationship between you and the blog publisher. The blog should not be used as a substitute for competent legal advice from a licensed professional attorney in your state.